Please note that one of the requirements before you can apply as a PhD candidate is that you have guaranteed financial assistance. IHE Delft does not have fellowships available Below you find some information on possible funds you could be eligible for. Once you have obtained financial assistance we will also ask you to send us an original certified copy of your MSC degree and transcript. The fees for the 4 year programme are €48,000 tuition fee and €10,000 study related costs for the 4-year programme. These fees are the same for all fellows regardless whether the part of the research is done in one’s home country instead of at IHE Delft The tuition fee includes the use of a laptop for every PhD student with 24-hour internet access in all rooms in the IHE Delft accommodation in Delft. The study related costs include the costs of external and SENSE courses; the printing of the thesis and the costs of the public defence. For more detailed information about costs and (if applicable) VAT, please click here. Nuffic has a new fellowship programme called OKP (Orange Knowledge Programme) that replaces NFP. However, for PhD it is no longer possible to apply for a stand-alone fellowship. 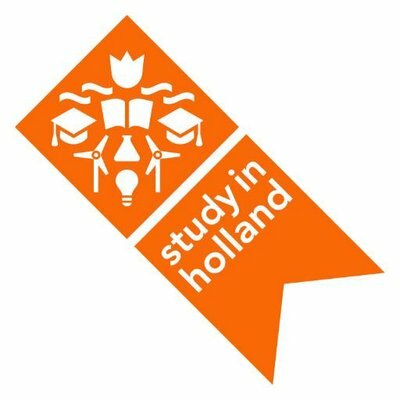 We advise you to have a look at http://www.studyinholland.nl for information on fellowships handled by Nuffic and other possible sponsors. For students with Indonesian nationality, graduated from an accredited Indonesian university or an overseas university acknowledged by the Indonesian Higher Education Directorate (DIKTI), maximum age 35 (for Master’s programme) or 40 (for PhD programme). Vietnamese students can apply for fellowships provided by the Vietnamese Ministry of Education and Training. These fellowships are for nationals from the mentioned Latin American country. Your country might also offer individual fellowships for studies abroad, contact your national Ministry of Education or a similar organization/agency for more information.